Day of the Dead in Mexico represents a mixture of Christian devotion and Pre-Hispanic traditions and beliefs. 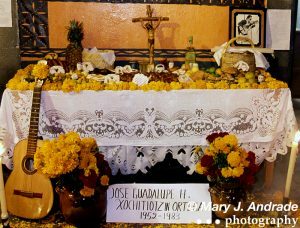 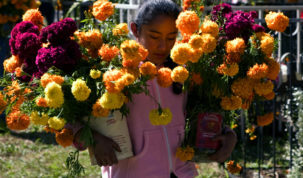 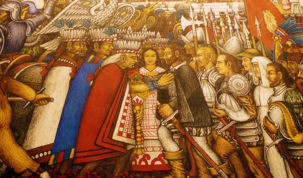 As a result of this mixture, the celebration comes to life as an unique Mexican tradition including an altar and offerings dedicated to the deceased. 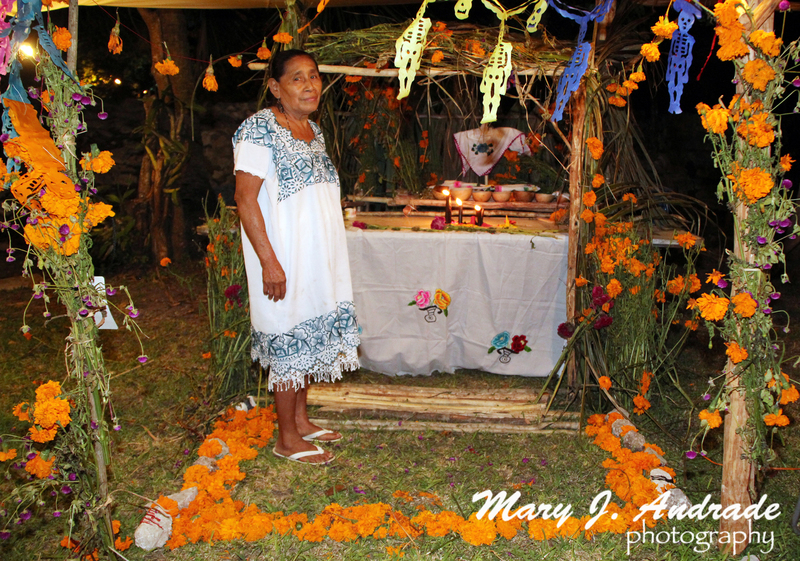 The altar includes four main elements of nature — earth, wind, water, and fire.